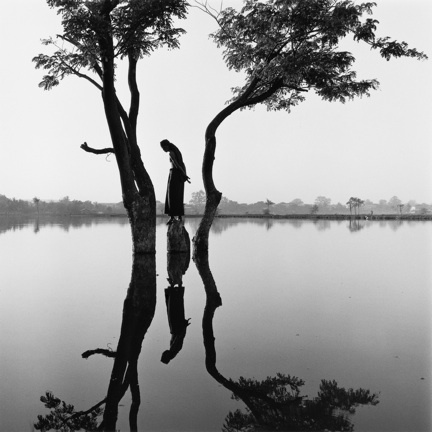 Monica Denevan’s photographs capture both the complexity and inherent splendor of the Burmese landscape. Documenting remote and sometimes isolated environments “untouched by Industrial development” Denevan photographs Burmese villagers, those for whom traditional cultural values maintain a deep and abiding authenticity and connection with the past. Denevan’s exhibition is the first in the series of revolving solo shows from four San Francisco-based artists. Artist Reception Saturday, June 12 from 7-10pm.